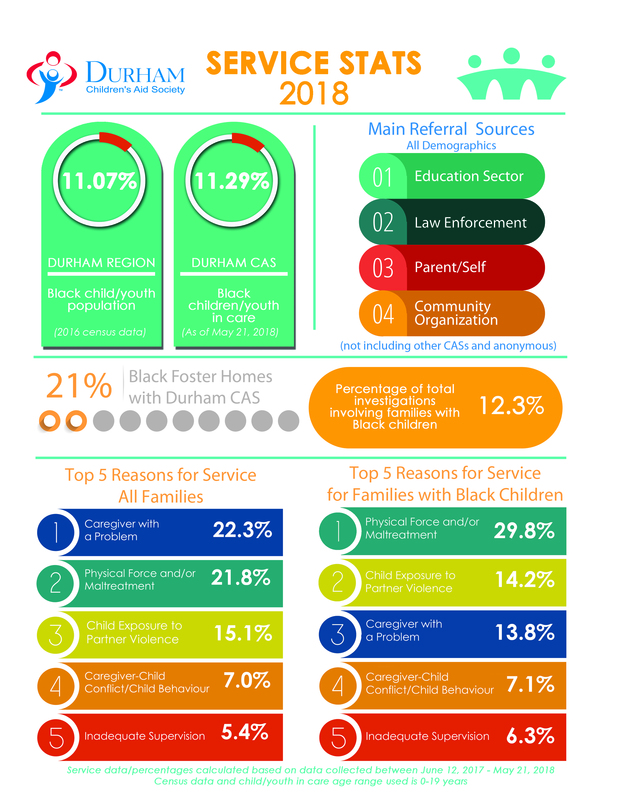 Durham CAS and four leaders from our local Black community came together to host the first Building Bridges for the Success of our Children and Youth community consultation on November 21, 2015. Read the article on durhamregion.com. Since that time, we have had three additional community consultations on April 14, 2016, May 15, 2017 and May 31, 2018. Below you will find information on past sessions, including notes from the Q&A sessions, a copy of the PowerPoint presentations, and videos of all presentations before the Q&A sessions. Durham CAS would like to thank the Community Advisory Council for their leadership in helping to provide these historic sessions.